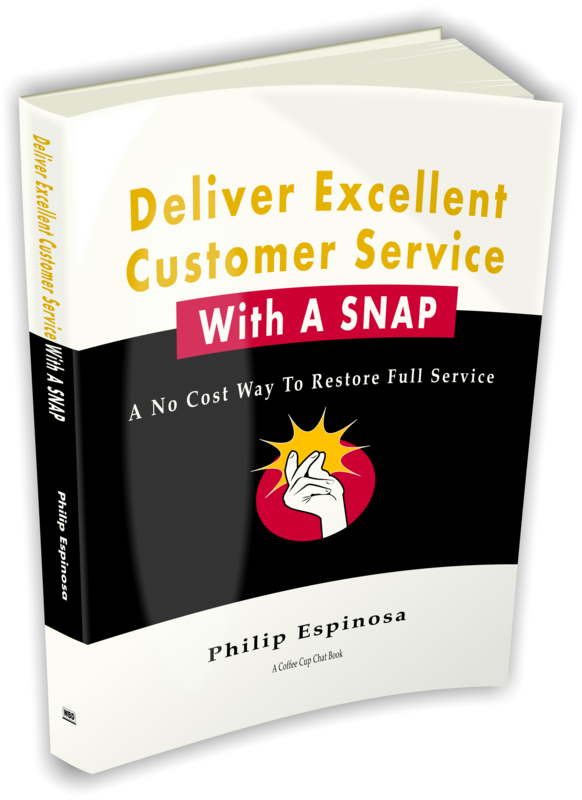 This guide gives you a quick and to the point overview of SNAP. SNAP is a simple, easy to use communication technique. Use it to connect with your customers.